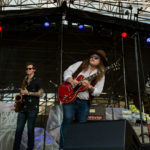 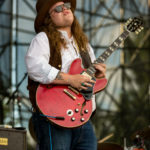 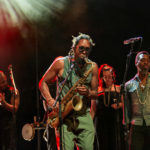 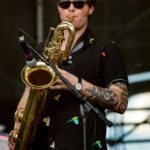 July 20, 2018 Marcus King Band opening for Tedeschi Trucks Band at the Indiana Farm Bureau Insurance Lawn in Indianapolis, Indiana. 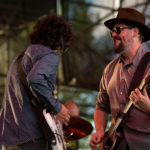 Phot by Tony Vasquez for Jams Plus Media. 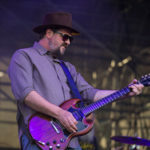 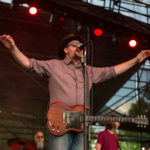 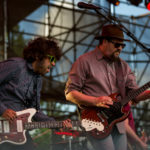 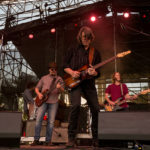 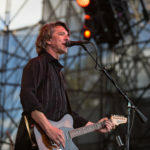 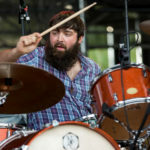 July 20, 2018 The Drive-By Truckers opening for Tedeschi Trucks Band at the Indiana Farm Bureau Insurance Lawn in Indianapolis, Indiana. 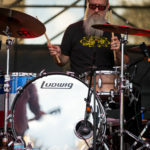 Phot by Tony Vasquez for Jams Plus Media. 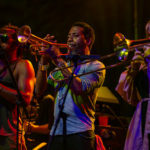 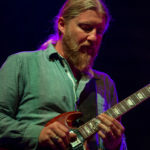 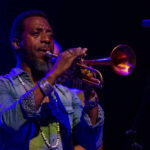 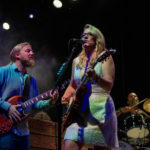 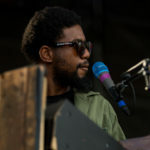 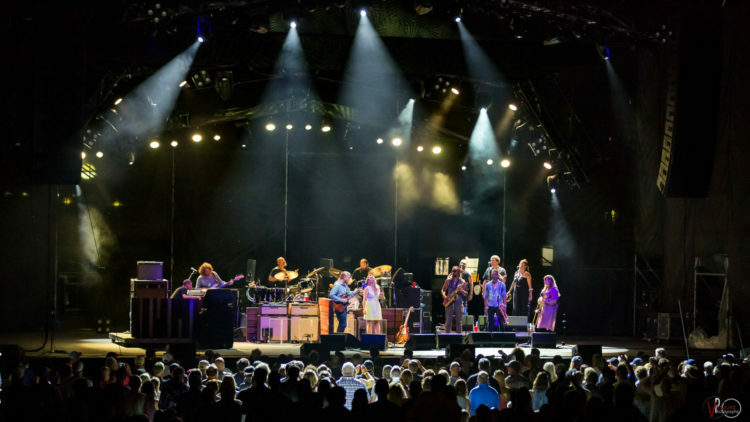 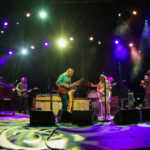 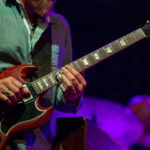 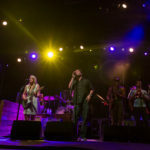 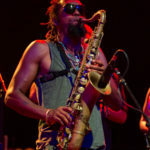 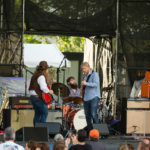 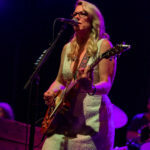 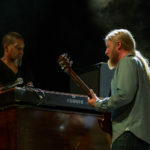 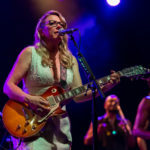 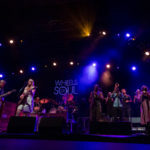 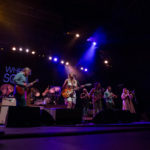 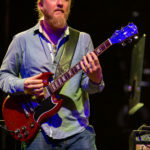 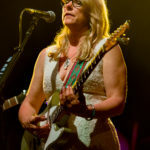 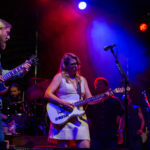 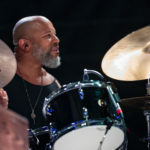 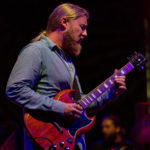 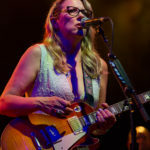 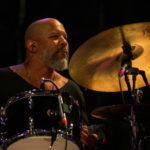 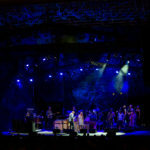 July 20, 2018 Tedeschi Trucks Band at the Indiana Farm Bureau Insurance Lawn in Indianapolis, Indiana. 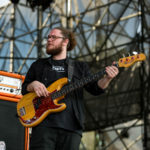 Phot by Tony Vasquez for Jams Plus Media.